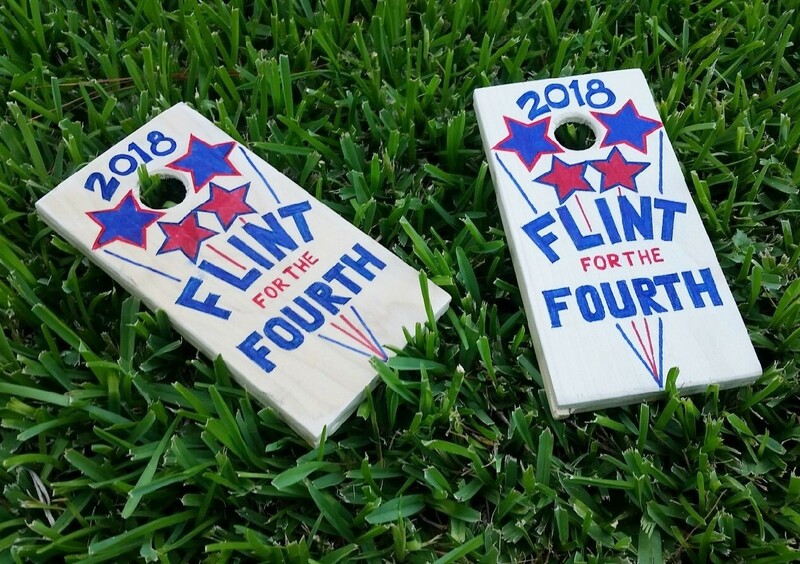 36th Flint for the 4th! Continuing on our quest for more family time and less fuss. Of course we will still have food, fireworks, and fun! Looking forward to the old fashioned fun with board games, water gun fights, crocquet, lemonade, and enjoying some iced tea on the porch! And of course... corn hole! The Blue Hole is a dream! The last flood deposited an amazing amount of gravel settng up one of the biggest beaches we have ever had.